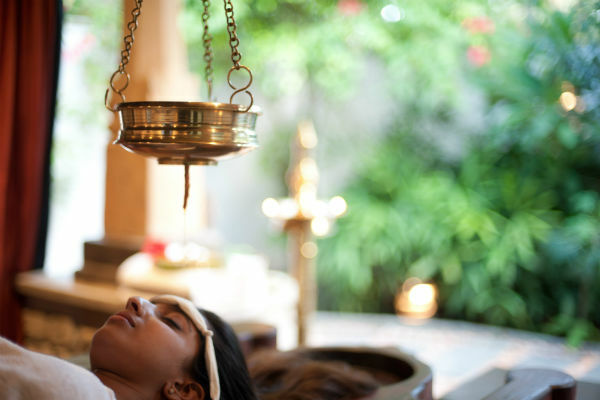 'Niraamaya' in Sanskrit means a sense of well being. 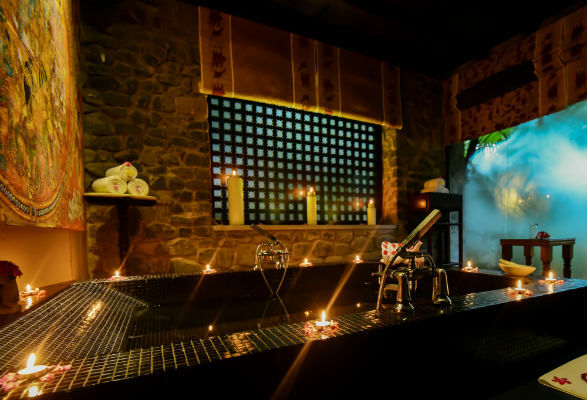 Niraamaya Spa draws from natural therapeutic traditions across the world to reinvigorate, rejuvenate and restore the body, mind and soul. 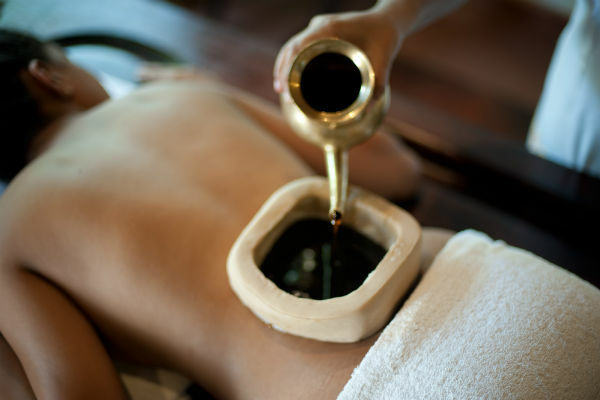 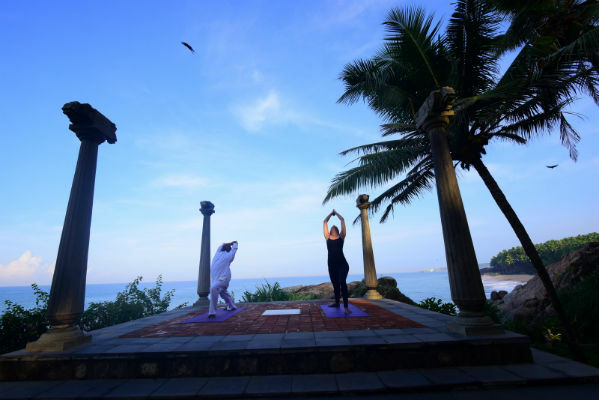 The spa includes Ayurveda - perfected over 5,000 years in ancient India, authentic Thai therapies, Chinese treatments like reflexology and the best of European natural healing practices. 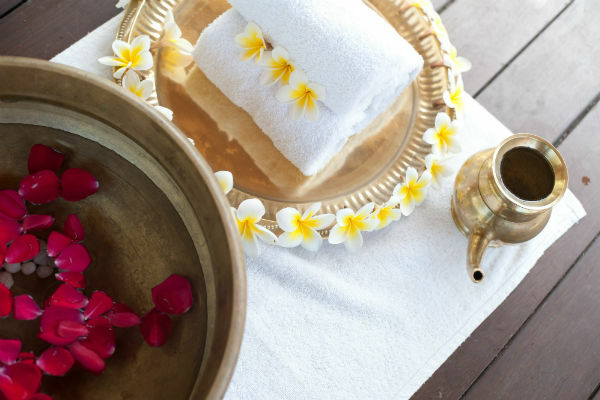 Niraamaya is committed to offer luxuries of the highest standard – our wide ranging spa services reflect privacy, bespoke and revival of the senses. 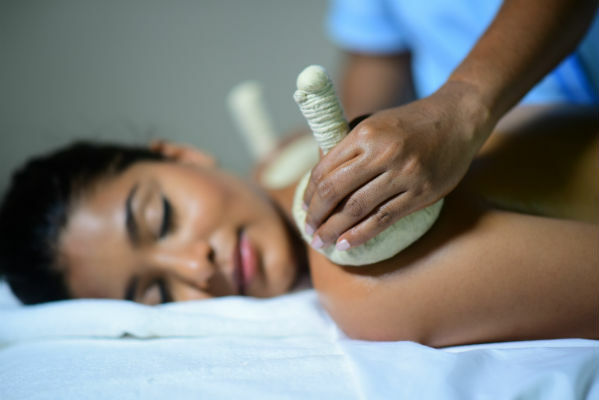 Our Spa therapists take guests on invigorating sensory journeys - this is always under the guidance and consultation of our in-house Spa Doctor in serene and tranquil environments. 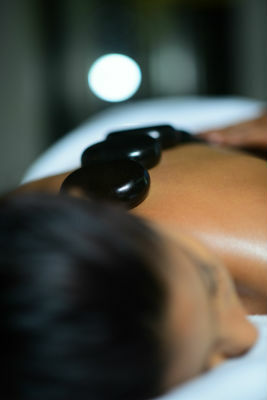 The Spa experience at Niraamaya begins much before our guests check-in and continues long after they check-out. 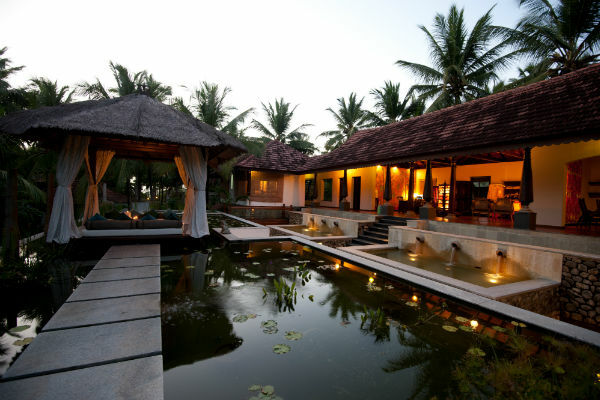 Guests are invited to consult with our doctor and experts before their arrival. 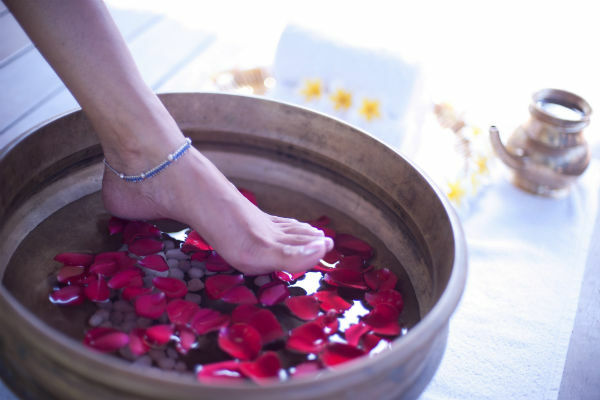 Vital information is discussed about the guest’s lifestyle, diet and general sense of being so that we can tailor therapies to heighten the spa experience, thus making spa holidays highly beneficial and rewarding. 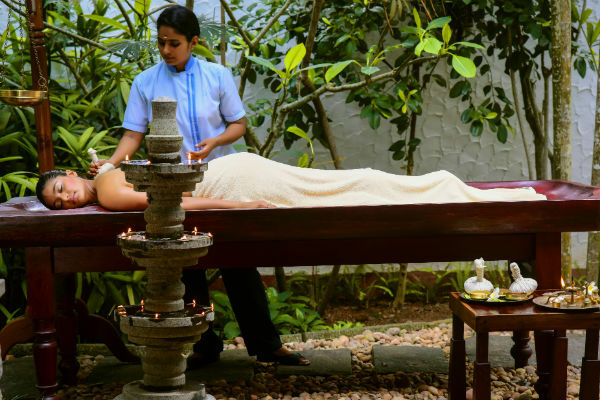 Our guests have appreciated the thoughtfulness of engaging with our Ayurvedic specialist as part of the 30-90 day follow-up process.